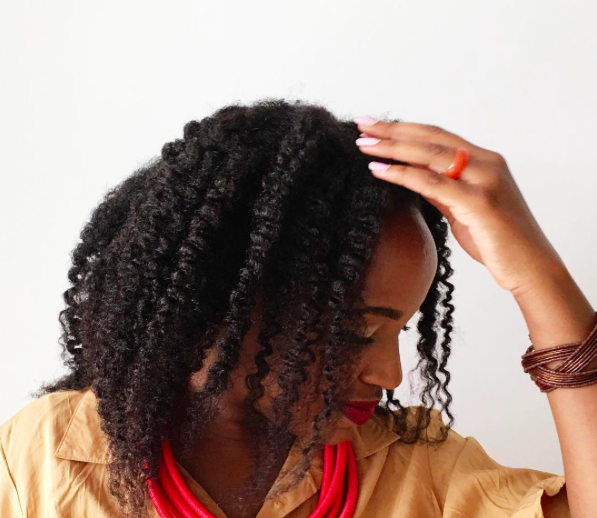 Do you want a longer, fuller twist out without using heat? Do you want to avoid African threading, rollers, or banding? 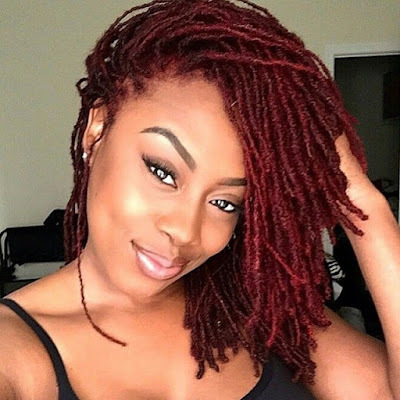 Check out Tabitha's description of this "twice re-twisted" method.